Essi Avellan MW (Fine Wine Magazine, The World of Fine Wine, Decanter World Wine Awards, Champagne and Sparkling Wine World Championships) reviewed the newly released Blanc de Blancs en Magnum, awarding the ultra-prestige cuvée 95 to 97 points. 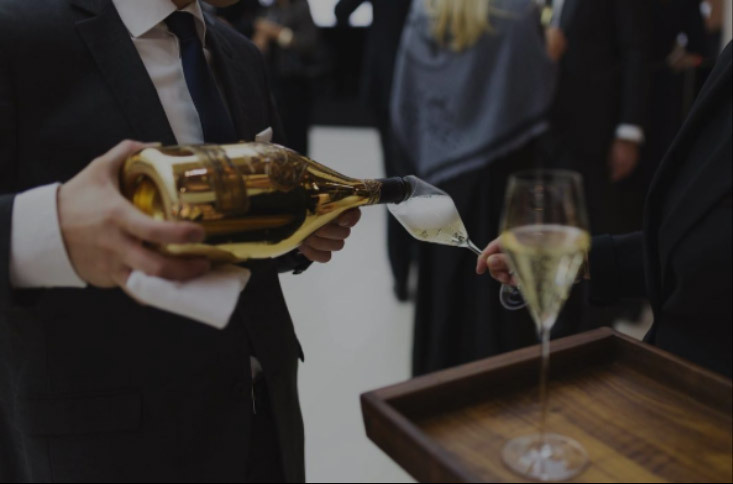 A champagne crafted with 100% Chardonnay, the Blanc de Blancs en Magnum is the latest release from the prestige cuvée collection. 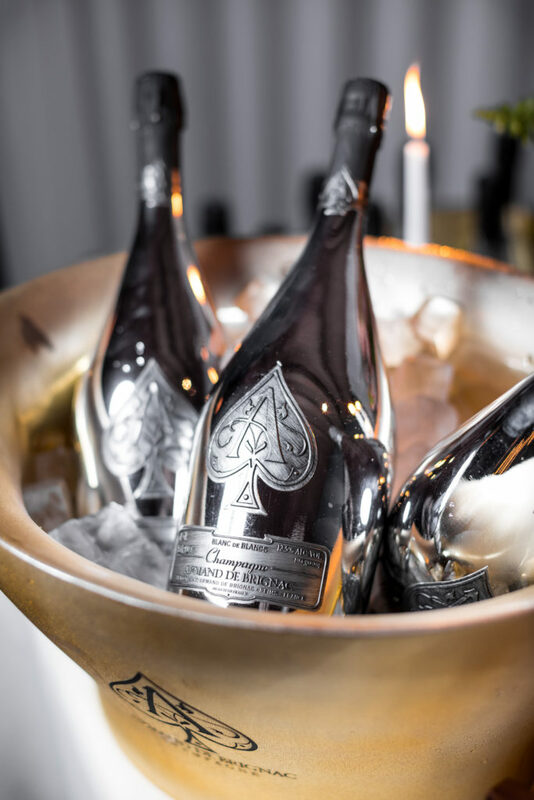 The Armand de Brignac Blanc de Blancs en Magnum assemblage is comprised of the 2005, 2006 and 2008 vintages, and less than 1,000 bottles were created. 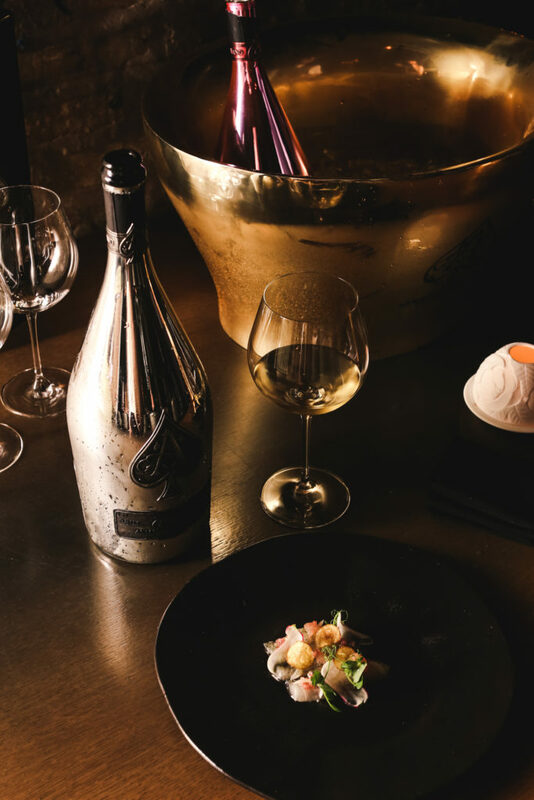 Bid on the Private Prestige Champagne Education Session and Pairing Dinner, hosted by Armand de Brignac, to support the Shawn Carter Foundation educational programs and scholarships for students in need. 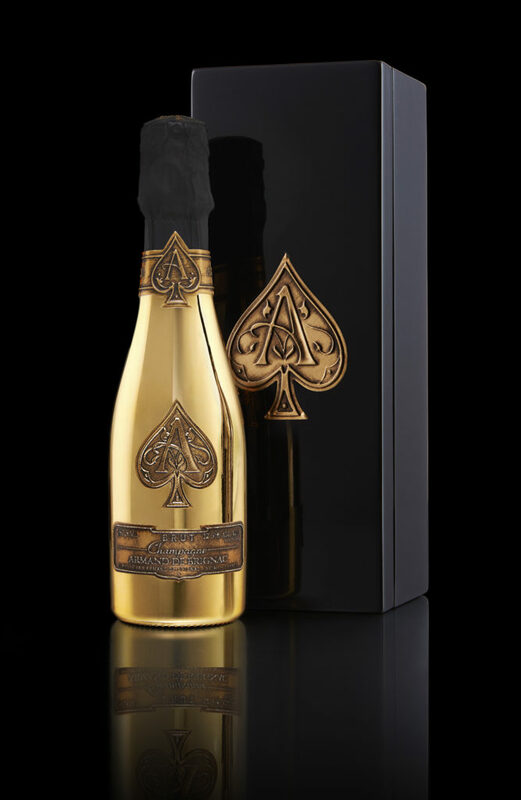 Champagne Armand de Brignac announces the global launch of a new ‘petite’ 187ml bottle of its flagship Gold Brut prestige cuvée expression, Les Petites D’Armand de Brignac Gold Brut. 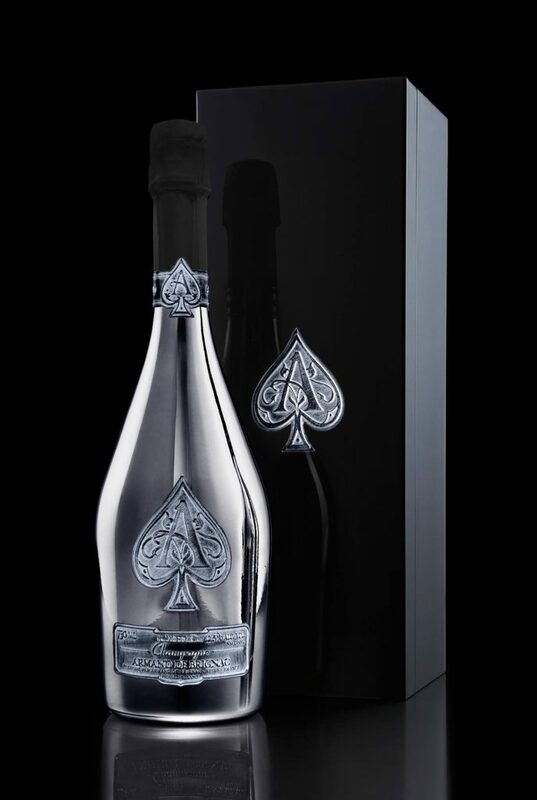 The Financial Times announced the release of our newest prestige cuvée, the #ArmandDeBrignac #BlancDeNoirs A2. Just 2,333 bottles of this champagne were crafted, now available at fine wine stores in key cities. 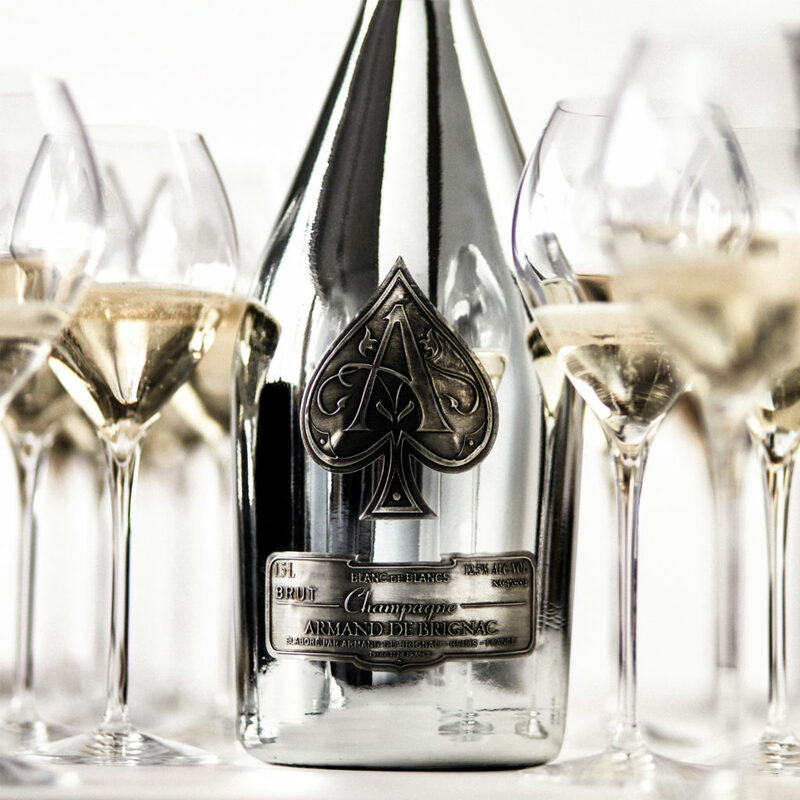 The power of three: #ArmandDeBrignac blends three vintages in each cuvée, for a signature taste like no other.